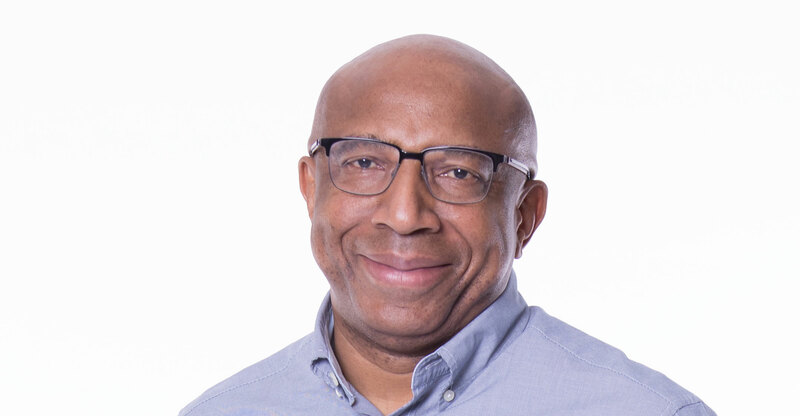 Telkom CEO Sipho Maseko earned total remuneration of R27.2-million in the 2018 financial year to 31 March, up from R25.9-million a year ago, the telecommunications group’s annual report, published on Tuesday, shows. Maseko’s package was made up of just over R8-million in guaranteed pay, R7.6-million in short-term incentives, R12 000 in fringe benefits and R11.5-million in vested long-term incentive shares. Former chief financial officer Deon Fredericks, who moved into the newly created role of chief investment officer on 1 July, was paid a total of R13.6-million, slightly up on last year’s R13.5-million. Frederick’s package, however, is dwarfed by two former Telkom executives’ packages — ex-BCX CEO Isaac Mophatlane was paid R18.9-million, which included a separation package, while Attila Vitai, who previously headed Telkom’s consumer, mobile and small business division, took home a whopping R24.3-million. Mophatlane’s remuneration included R8.2-million in fringe and other benefits, mostly made up of a separation package after he stepped down from BCX in July 2017. He also earned R8.6-million in vested long-term incentive shares. Vitai, who resigned in March 2018, received a guaranteed package of R6-million, R4.6-million in short-term incentives, R10.5-million in vested long-term incentive shares and R3.2-million in fringe and other benefits. These benefits included a “notional” completion bonus, relocation benefits and leave pay. Vitai has returned to his native UK following his retirement. Other big earners include former group chief information officer Len de Villiers, who took home a total R14.3-million, former chief commercial officer Brian Armstrong (R13.6-million) and Openserve CEO Alphonzo Samuels (R10.5-million). The total remuneration for prescribed officers was R113.2-million, a big jump from 2017’s figure of R69.1-million. The executive management team, which consists of 44 members, received total remuneration of R164.8-million, down from R200.8-million in 2017, when the team consisted of 47 members.